The Telecom Regulatory Authority of India (TRAI) on Monday ruled in favour of Net Neutrality and put a full stop on the ongoing debate over the subject in the country. TRAI issued the “Prohibition of Discriminatory Tariffs for Data Services Regulations, 2016” that disallow service providers to offer or charge discriminatory tariffs for data services on the basis of content being accessed by a consumer. The new decision of the regulatory body means internet users in India will be able to use all web content by paying the same data price. In other word, there will be no differential pricing for different content. In a statement, TRAI has said that the decision was taken to ensure that consumers got unhindered and non-discriminatory access to the Internet. In December last year, TRAI had issued a Consultation Paper on “Differential Pricing for Data Services”, seeking the response of all stakeholders including internet users about their opinion regarding differential pricing. Meanwhile, Facebook had started the highly expensive campaign regarding “Free Basics”. In partnership with Reliance Telecom in India, it had planned to offer pared-down web services on mobile phones, along with access to its own social network and messaging services, without any charge. Large numbers of Facebook users had complained that they had been shown supporting the campaign. Users complained that they had just visited the page to see details. Later, TRAI rejected suspended Free Basics. As per Monday’s ruling, no service provider shall offer or charge discriminatory tariffs for data services on the basis of content. No service provider shall enter into any arrangement, agreement or contract, by whatever name called, with any person, natural or legal, that has the effect of discriminatory tariffs for data services being offered or charged by the service provider for the purpose of evading the prohibition in this regulation. 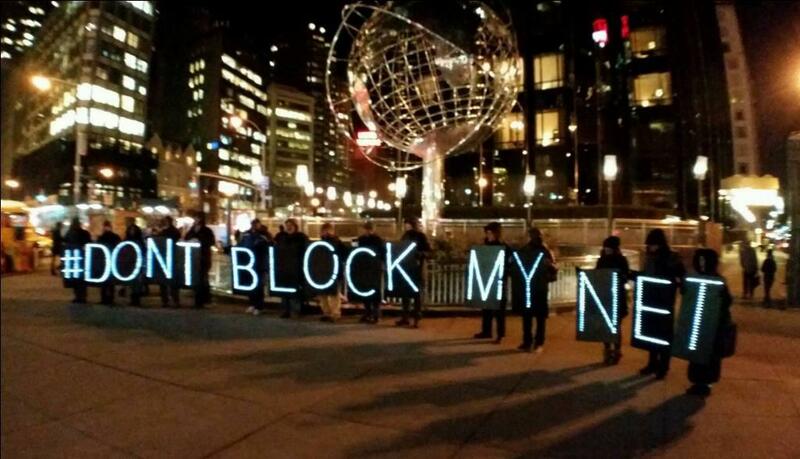 What is the net neutrality debate in India?